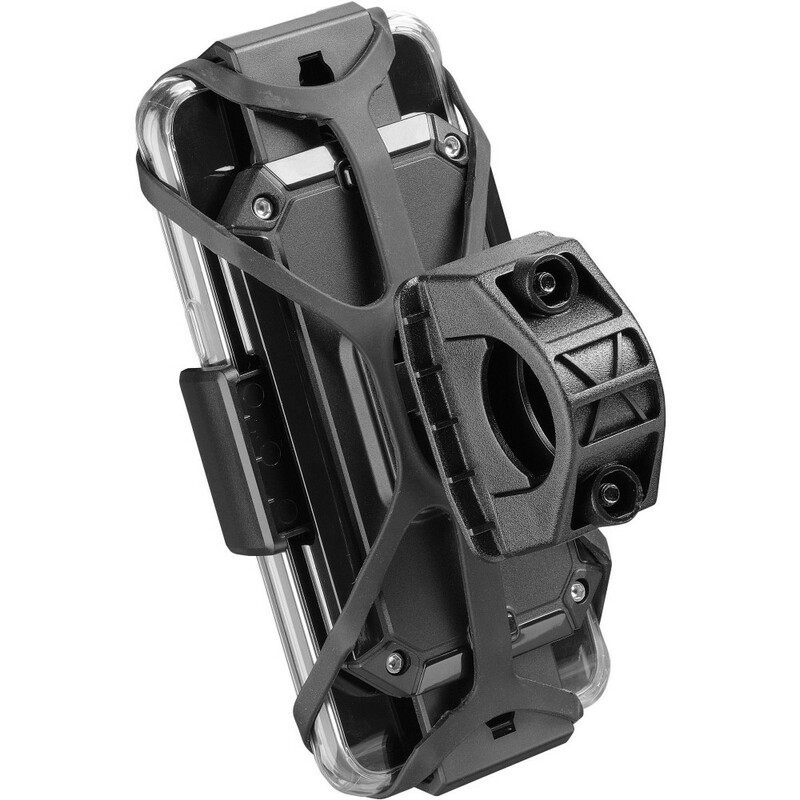 The Moto Crab universal motorcycle support was designed for maximum compatibility with all latest generation Smartphones. 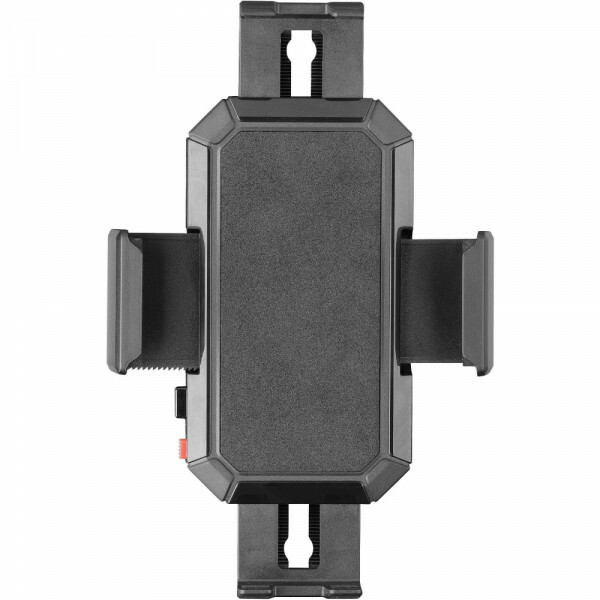 Its EasyClip rapid attachment and release system allows easy and immediate use, even with cover-protected Smartphones. It is the ideal support for anyone in the city who needs to quickly fit and remove their Smartphone from a motorcycle. 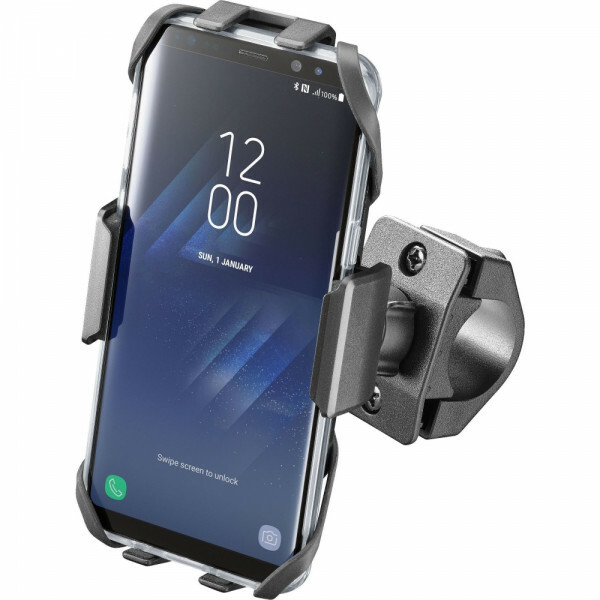 The Moto Crab includes a mounting bracket for tubular handlebars with a diameter of between 16 and 30 mm and a silicone “Spider” security system to completely secure Smartphones. 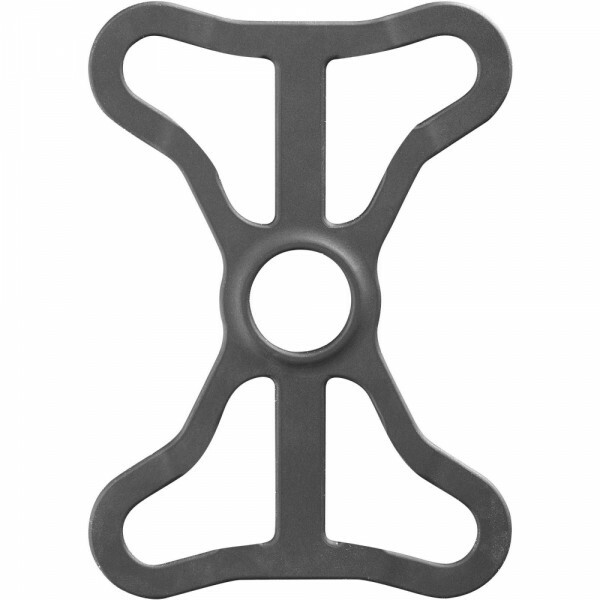 It is compatible with all Cellularline optional brackets allowing use of the support on any two-wheeled vehicle. In particular, to apply it to a scooter it is possible to use the optional rear view mirror bracket (SSP). 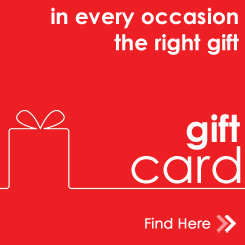 Get the most from your Smartphone.